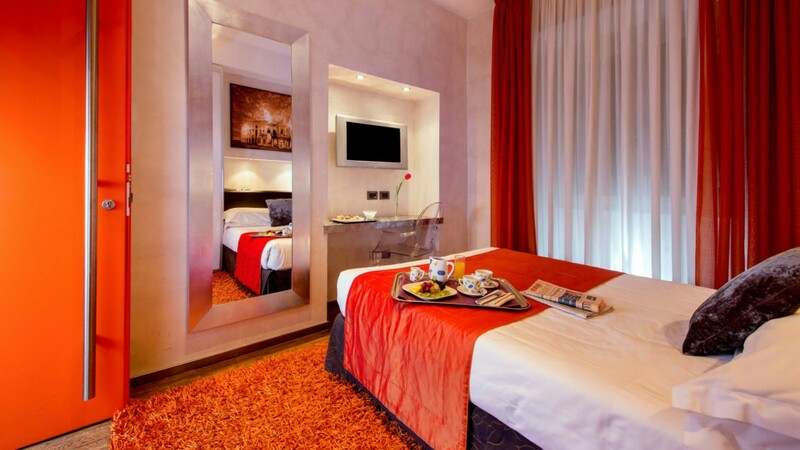 At Hotel Ariston we will make you feel at home! 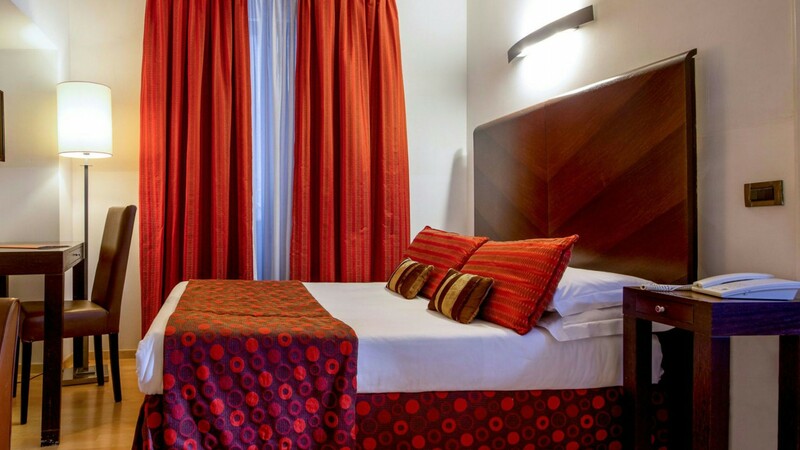 The small double rooms are the best solution for those who are looking for essential services staying in the heart of the city! A very convenient price features this refined and nice rooms of small dimensions and with a french bed (140 x 195 cm). They are endowed with safe, tv, hair dryer and mini-bar. Wi-Fi Connection available. These room typologies include our buffet breakfast.